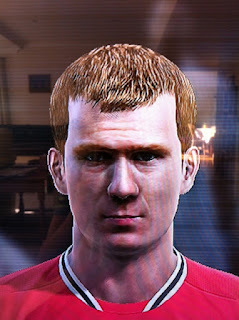 PES 2012 March DLC released! 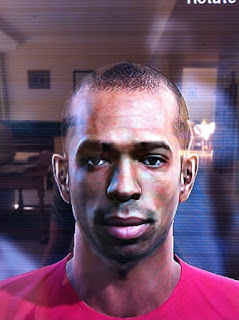 The latest data pack for PES 2012 has been released on Xbox 360, Playstation 3 and PC. To download the content, head into the Extra Content menu and select the latest data pack. 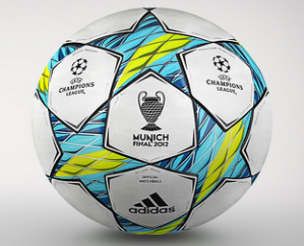 The data pack features the January transfer window update, and has also added 8 new football boots, as well as giving users the option to use the Adidas Finale Munich ball in Champions League mode. The national strips of Spain, Germany and Japan have also been updated. Here are screenshots of Paul Scholes and Thierry Henry, back at Manchester United and Arsenal, respectively. If you want any more screenshots of player faces, updated squads, new player stats - or anything else - ask us on Twitter.